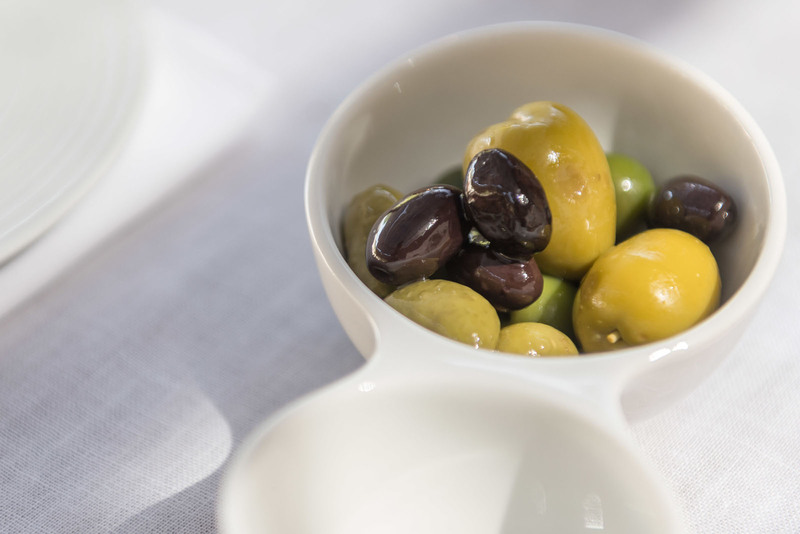 Gourmet cuisine that highlights the excellence of Mallorcan produce is central to Son Brull Hotel’s philosophy. Local gastronomy is at the very heart of the Son Brull experience, with three excellent eateries open to guests and non-guests alike. 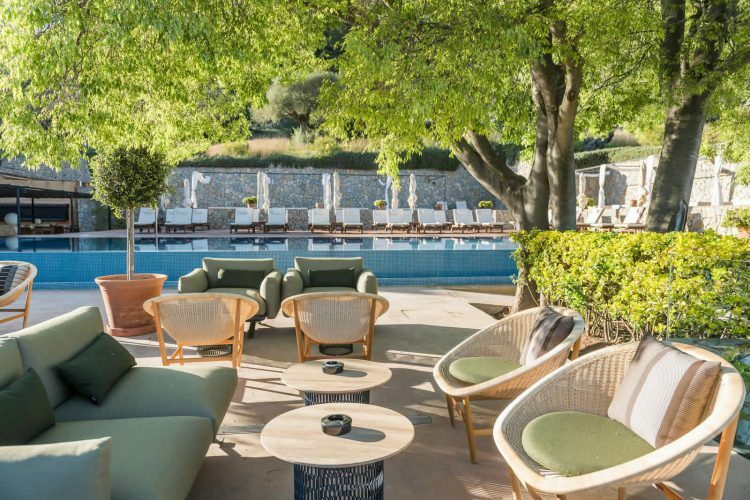 At Restaurant 365, head chef Rafel Perelló sources traditional Mallorcan ingredients – many from the hotel’s own grounds and groves – to create exquisite à la carte dishes. 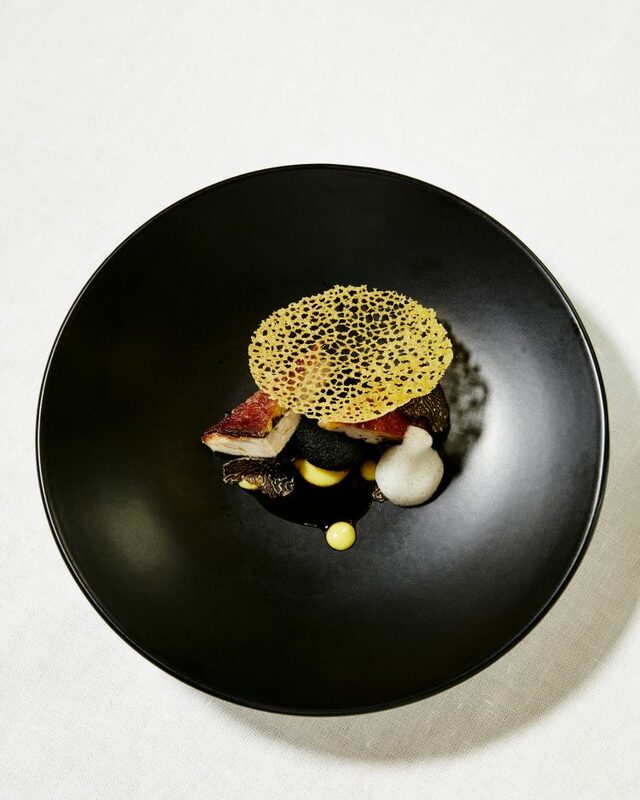 Or for an all-round gourmet experience, the restaurant’s seasonal 8-course tasting menus are matched with regional wines and served under the stars on the terrace or in the elegant dining room. Both the à la carte and tasting menus offer vegetarian and vegan dishes. The modern bistro offers lighter dishes to enjoy on the terrace, or by the fireplace indoors during cooler months. 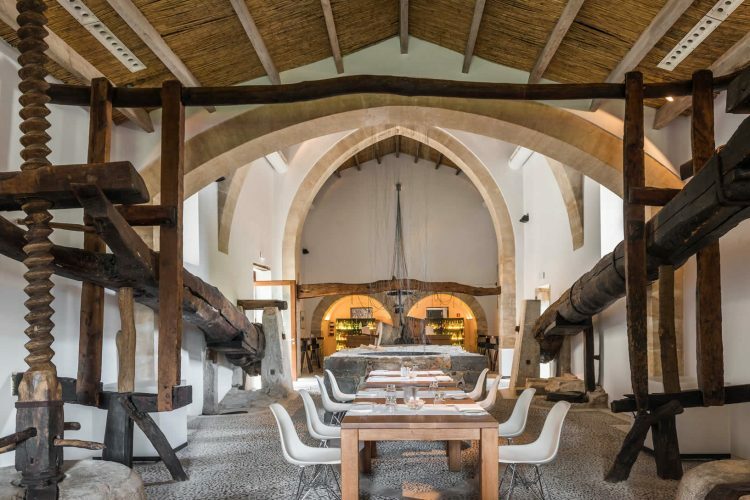 But perhaps the most interesting setting of all is the hotel’s bar, housed in the property’s original 18th century olive mill. Here, guests can admire their historic surroundings while sampling fusion tapas and creative cocktails. Picnics can be prepared to take on excursions, for guests enjoying a boat or hiking trips. Guests can also order a private lunch served in the hotel gardens or vineyard.